Turin may be famed for its industrial heritage and football, but it’s also fast becoming a popular city break destination in its own right. At the foothills of the Alps, close to the French border, lies Turin. 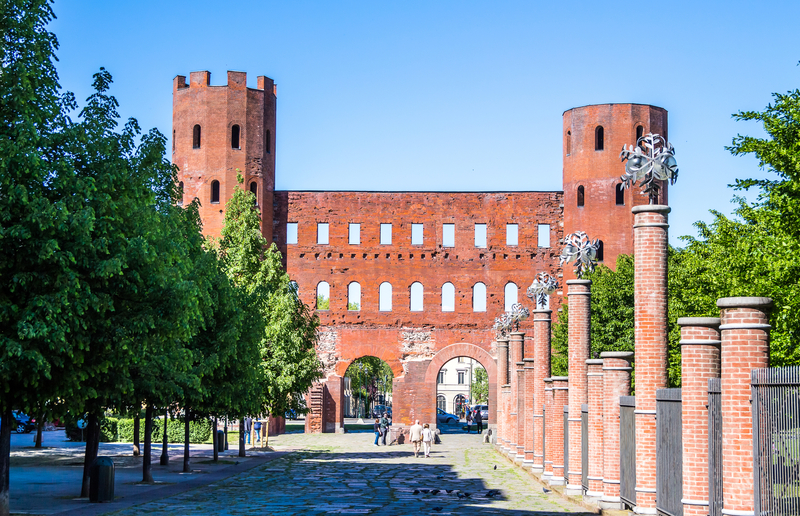 While it may not be as glamorous or popular as its neighbouring northern Italian city Milan, what Turin lacks in fashion prowess, more than makes up for in culture – whether that’s its thriving film, music, cinema and art scenes, or first-class museums. 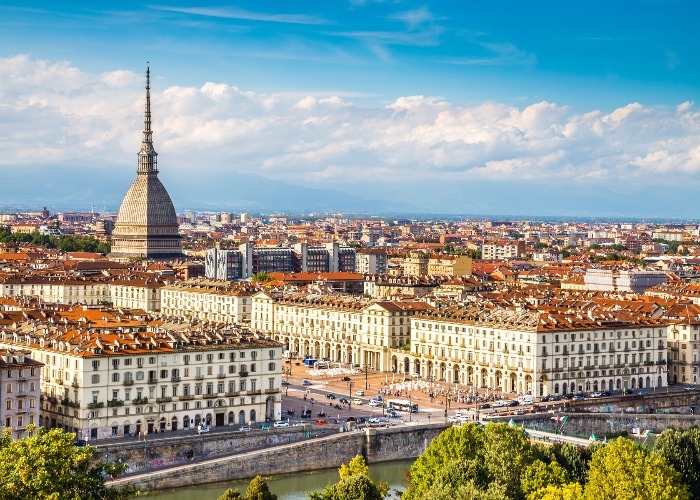 As the capital of the Piedmontese region of Italy, an area teeming with truffles, heady barolo and barbaresco red wines, and chocolate, Turin has a scintillating food scene. It boasts to one of the largest open air food markets in Europe as well as Italian food emporium, Eataly. For chocolate lovers, Turin is nothing short of paradise: gianduja (a hazelnut and chocolate spread said to have inspired the creation of Nutella) was born here. Once the capital of Italy from 1861-1864, Turin today has a mixture of influences. The criss-crossed cobbled streets of the Roman quarter are reminiscent of the labyrinthine paths of Naples; Turin’s covered walkways are not dissimilar to Bologna’s 25 miles of porticos; and Turin’s grand squares and boulevards, Baroque buildings and elegant coffee houses are an easy nod to Paris and Vienna. Read on for our guide to spending the perfect weekend in this charming city. Check-in to: B&B Via Stampatori, a centrally-located hidden gem of a bed and breakfast that’s just moments away from the buzzing Via Garibaldi, one of Turin’s main shopping straights. Within a rustic 16th-century Renaissance building, complete with fading frescos, this charming B&B has spacious, light-filled bedrooms. Top-notch Continental breakfasts are served on a charming terrace – the perfect way to set you up for a day’s exploring. Wander around: the cobbled streets and independent boutiques of the Quadrilatero Romano, Turin’s historic Roman quarter. You’ll find all manner of shops, bars, galleries and restaurants, as well as ancient excavations and the original Roman gates to the city. If you’re feeling peckish, look out for Sapori on via San Tommaso, where freshly-made pasta is made in-house daily. 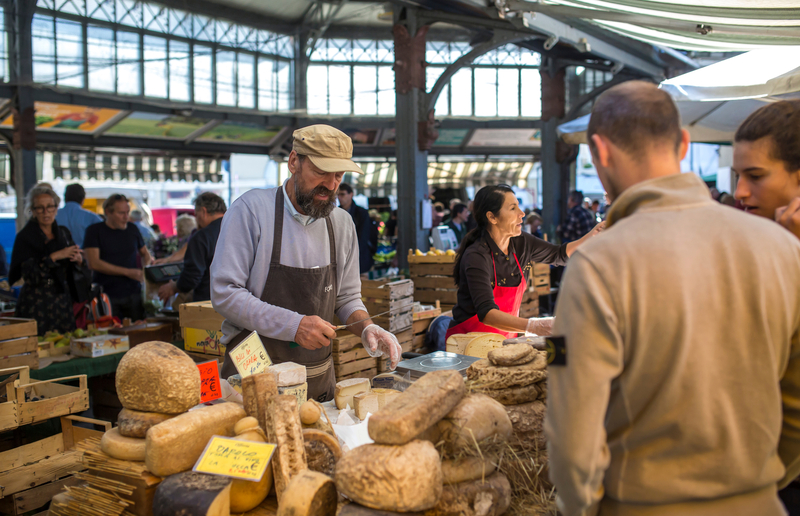 Alternatively, visit one of the largest open-air food markets in Europe at the Porta Palazzo, just a short walk away from the Roman quarter. Admire the views from: the top of the Torre Campanaria di Torino, the duomo’s bell tower. At 141 feet high, it involves a 210-step climb but the views of the Piazza Duomo and beyond are well worth the schlep. It’s also a great way to get your bearings – the criss-cross cobbled streets of the Roman quarter can be a tad disorientating. Stop for an aperitivo at: Caffè Elena. Turin is the celebrated birthplace of vermouth, so it’s only right to stop for drink or two at this bustling bar on Piazza Veneto before dinner. Turn up at ‘aperitivo hour' and you’ll be given some tasty antipasti alongside your vermouth and Aperol spritzes. 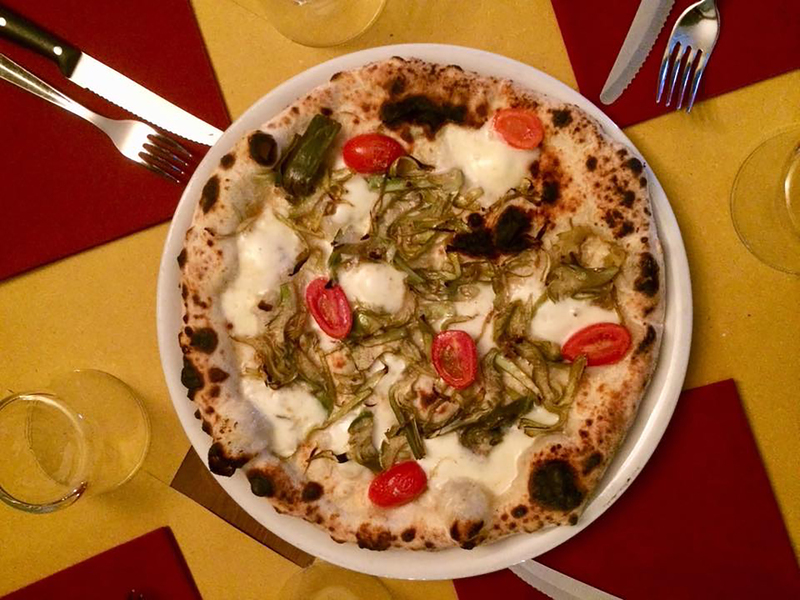 Eat dinner at: the bustling Pizzeria IV Marzo on the edge of the Roman quarter. Crispy crusted pizzas are served promptly and topped with seasonal produce aplenty. Look out for the artichoke pizza with plum tomatoes and fior di latte. Be sure to sample the local beer and wine offering too. 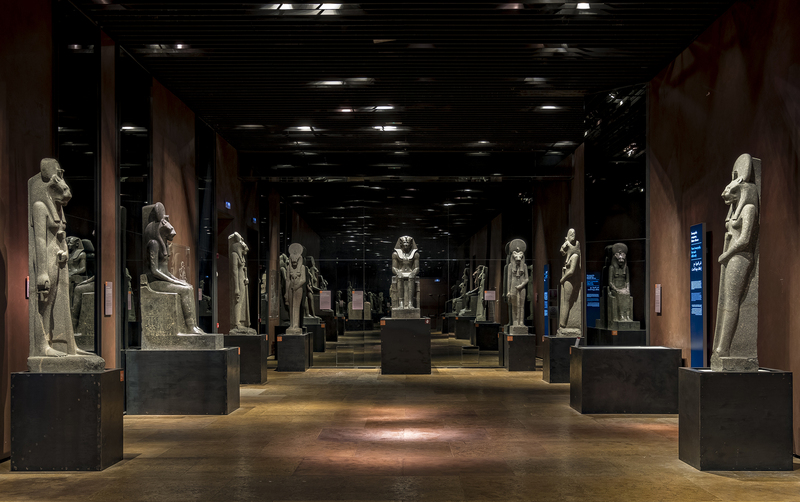 Tour: the stunning Museo Egizio which boasts one of the largest collections of Egyptian artefacts outside of Egypt. Here you’ll find more than 6,500 relics to marvel at, from sculptures, tools and clothes to mummies and tombs. It recently underwent an extensive refurbishment, making it a pleasant and eye-opening experience. Grab some lunch at: Flower Burger. This high-quality fast food outlet is a fantastic example of modern day Turin, and is one of the many thriving vegan places that has recently opened across the city. Go for some seriously tasty (and colourful) burgers and buns made in-house, from beetroot or charcoal buns to spicy patties. The locals love it. 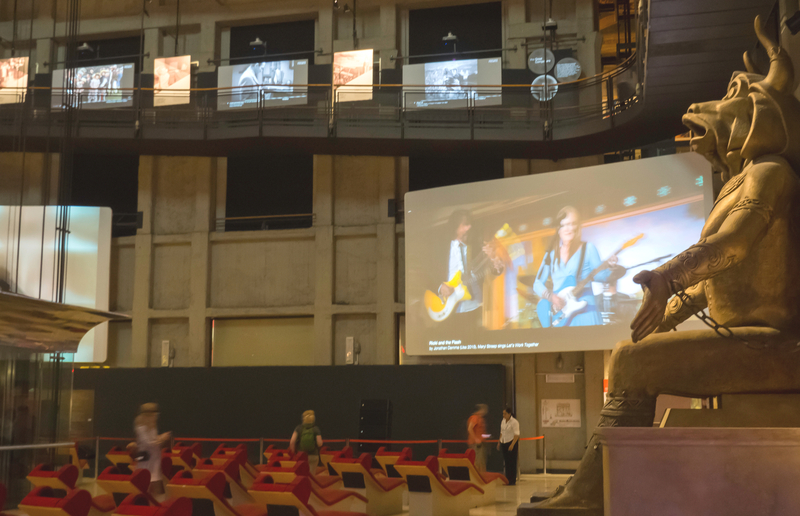 Explore: The National Museum of Cinema and learn about the history of the moving image. Housed inside the striking landmark Mole Antonelliana, whose spire can be seen across Turin, this dedication to all things cinematic is home to Marilyn Monroe’s black lace bustier, among other notable objects. While at the Mole Antonelliana, use the nifty panoramic lift and take in the views of the snow-capped Alps from 85 feet. Have a drink: at buzzing neighbourhood hot spot Da Emilia. Rustic and cosy, this bohemian café and bar serves excellent meat and cheese platters, best enjoyed with a glass of wine in hand. More often than not, there’s live music. Sample: a warming glass of bicerin at Caffè Al Bicerin. This hot chocolate, espresso and cream-based hot drink has been served to customers from a top secret recipe since 1763, and it’s every bit as good as it sounds. 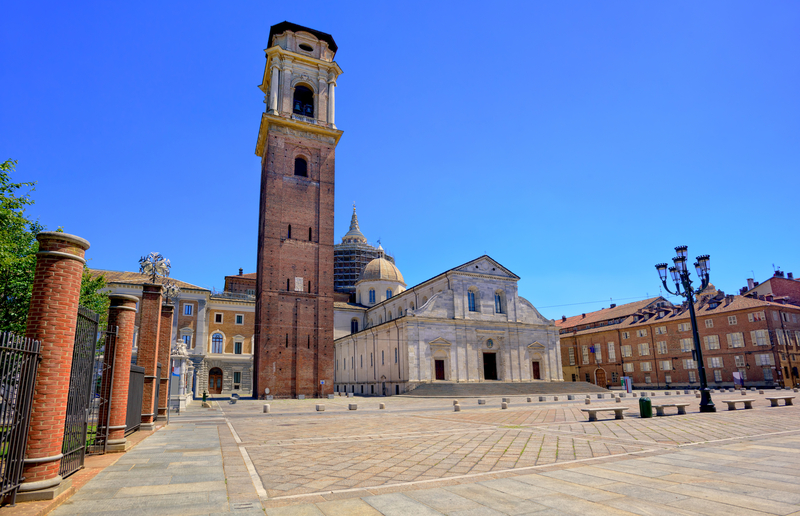 While there, take a look around the Santuario della Consolata church opposite. You won’t want to miss its gilded interiors. Walk: along Turin’s wide boulevards to the river Po, the longest river in Italy. A stroll along this tree-lined river will eventually lead you to Turin’s picturesque botanical gardens, set within the scenic Parco del Valentino. Stock up at: Italian food emporium and marketplace, Eataly. 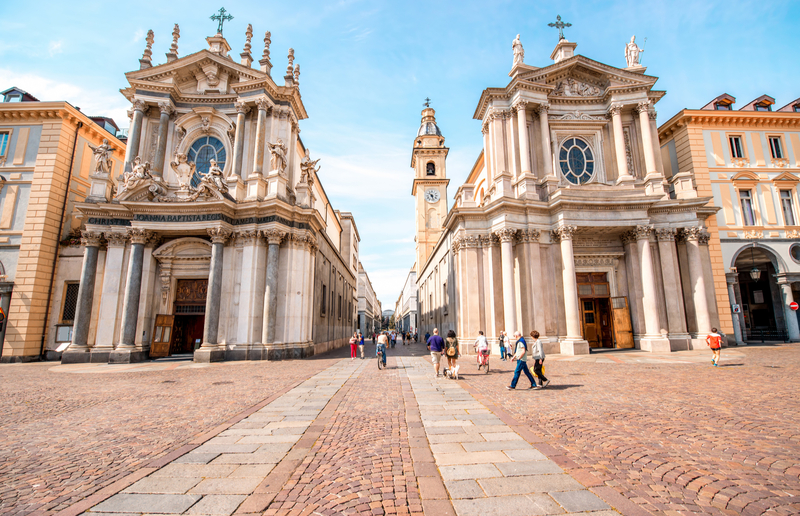 There’s one in the centre of Turin, just a stone’s throw from the buzzing Piazza San Carlo. Grab a seat on the terrace and enjoy a coffee or lunch after you’ve stocked up on local produce and souvenirs. Alternatively, hop on a tram to the original Eataly in the Lingotto district. Here you’ll also come across Turin’s iconic Fiat factory, complete with racing track on the roof. It’s well worth a visit to see this architectural feat alone!